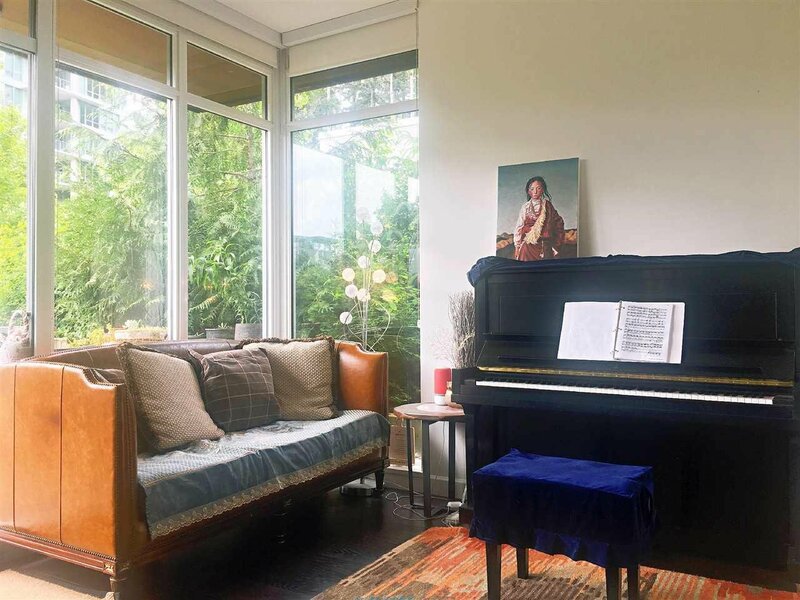 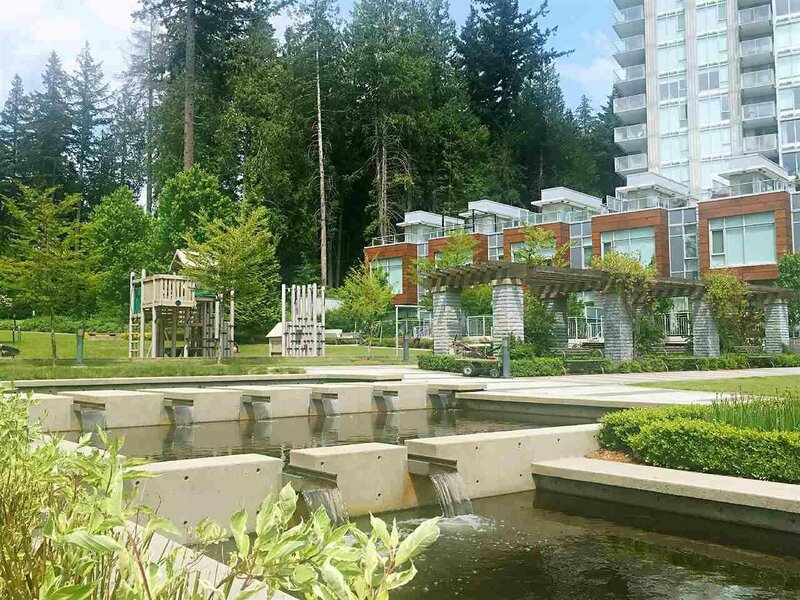 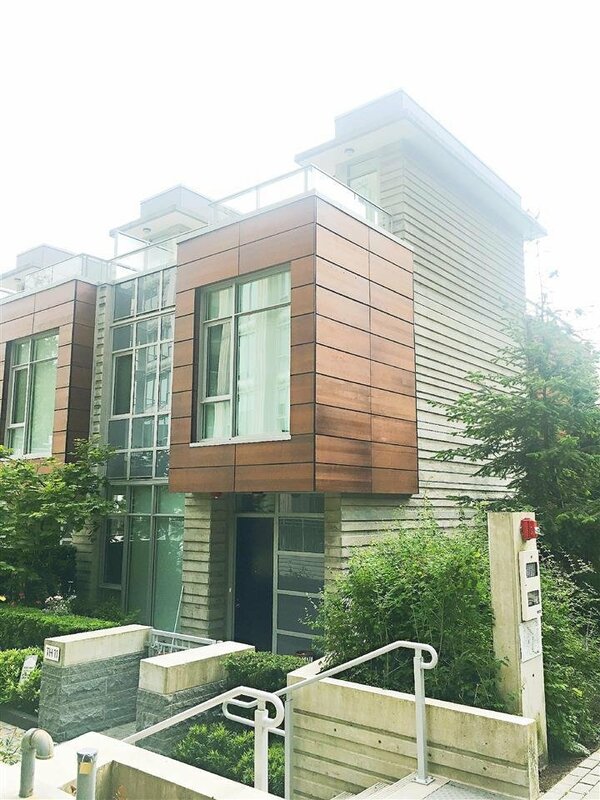 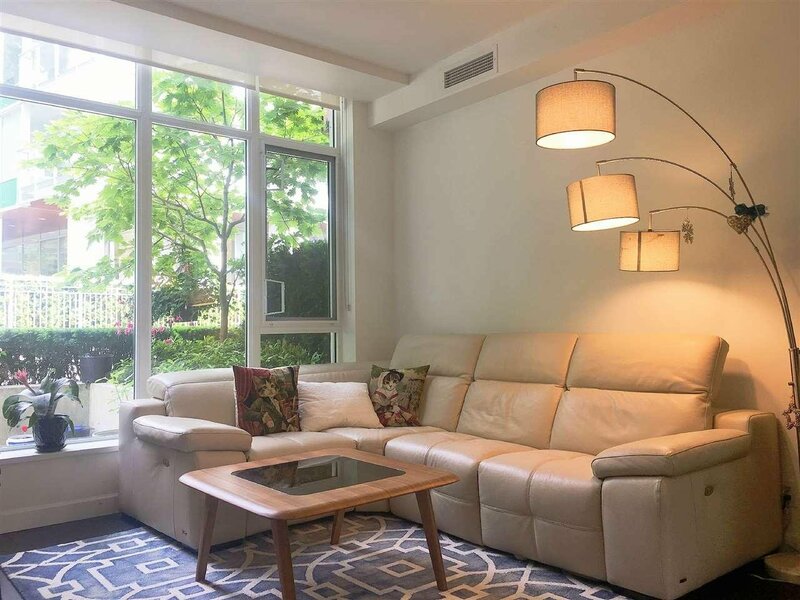 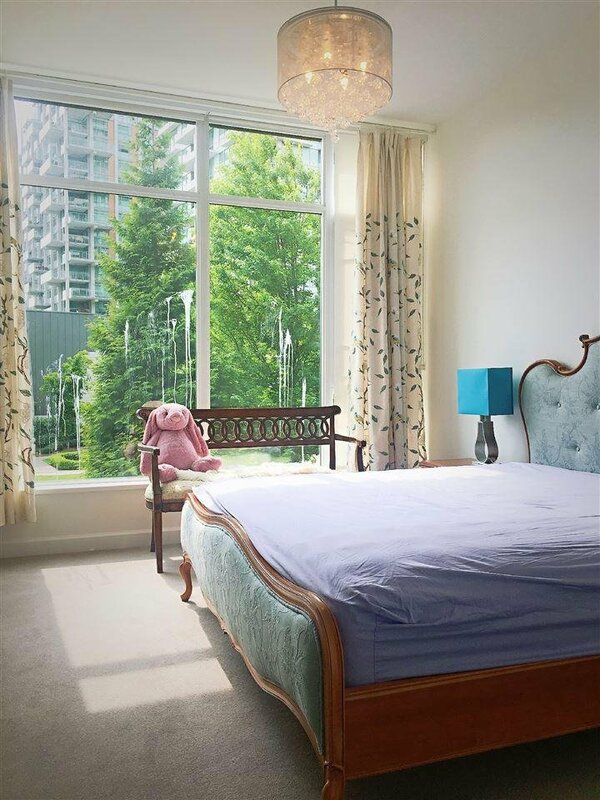 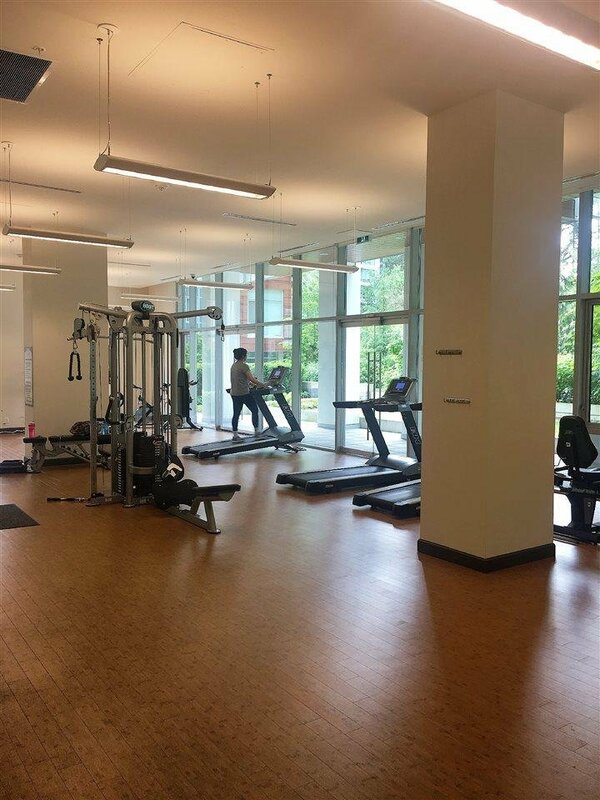 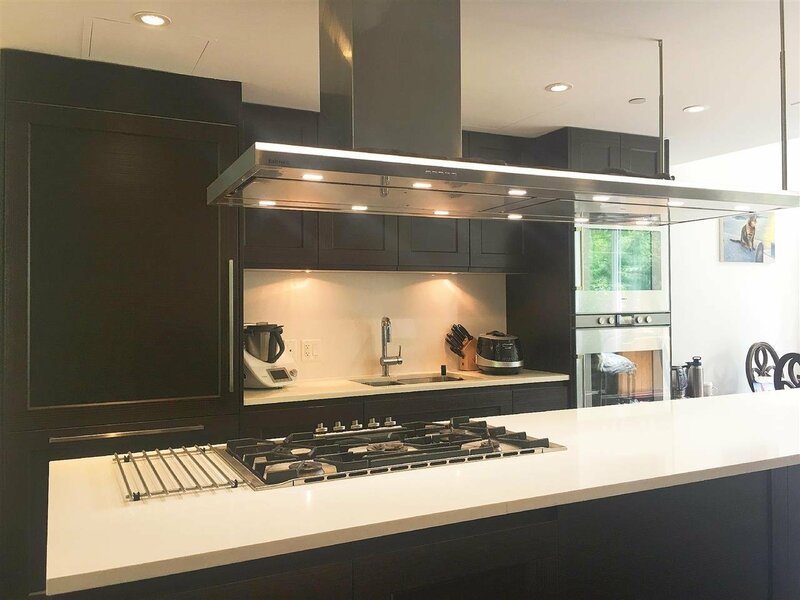 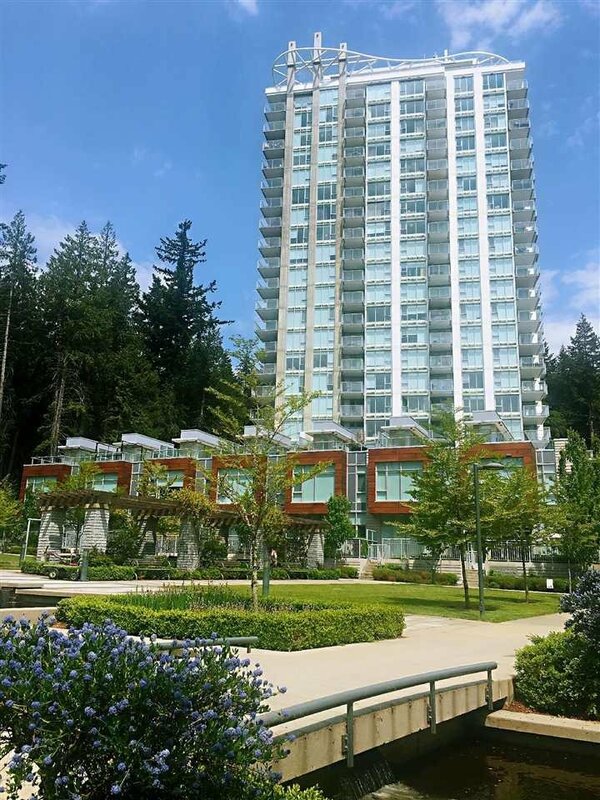 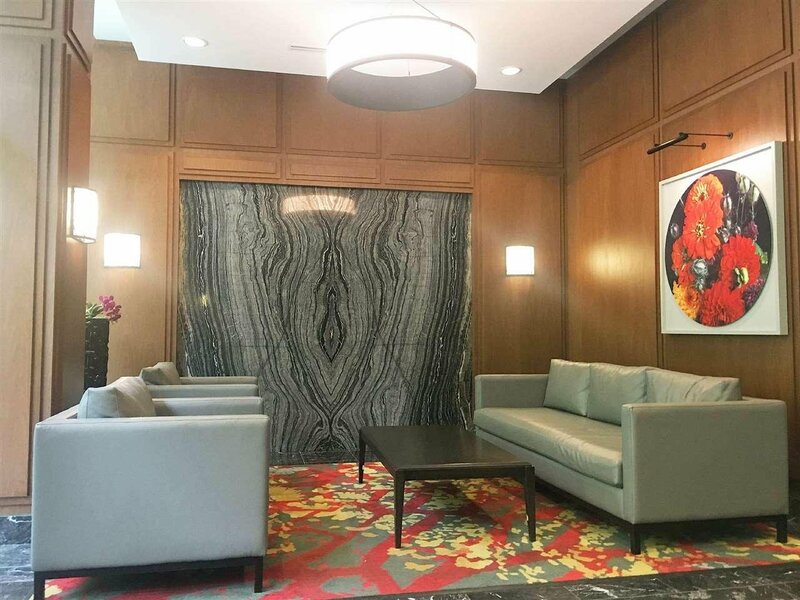 Th11 3355 Binning Road, Vancouver - 3 beds, 3 baths - For Sale | Akash Sidhu - Oakwyn Realty Ltd.
Binning Tower developed by Wall Financial Corp. is a high-rise apartments/townhomes residences at the University of British Columbia on Vancouver's West side situated within a vibrant campus.. 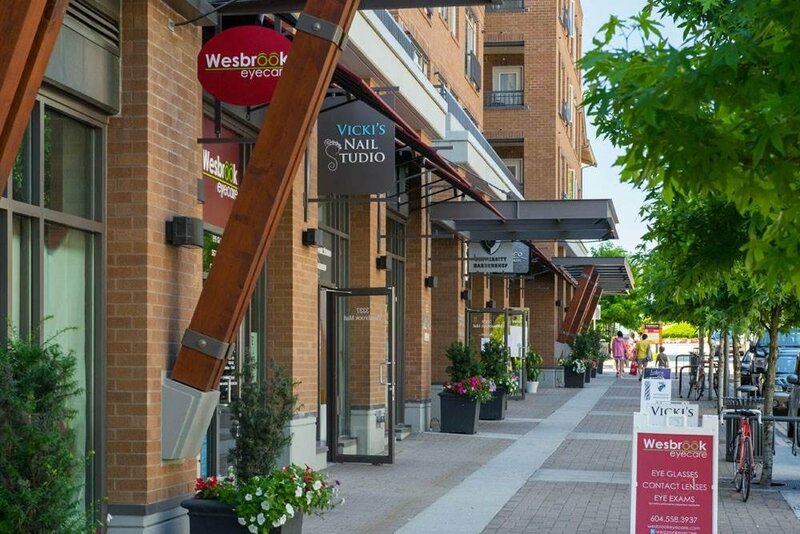 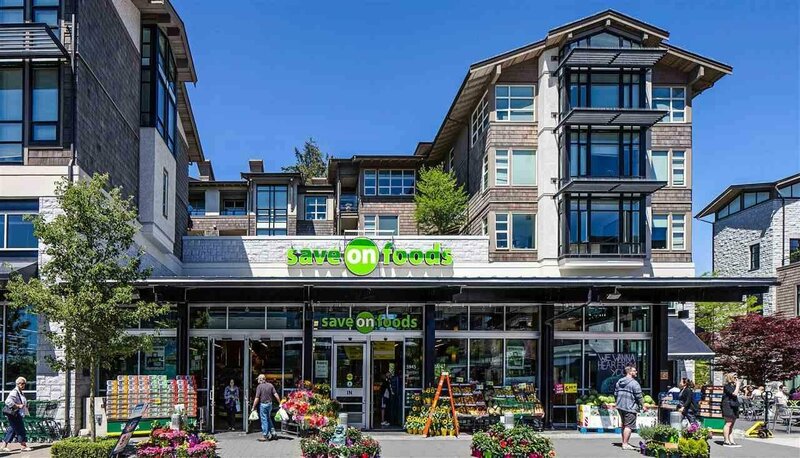 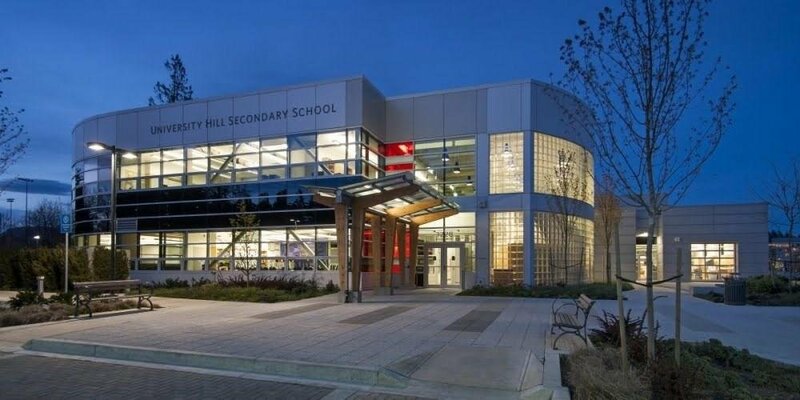 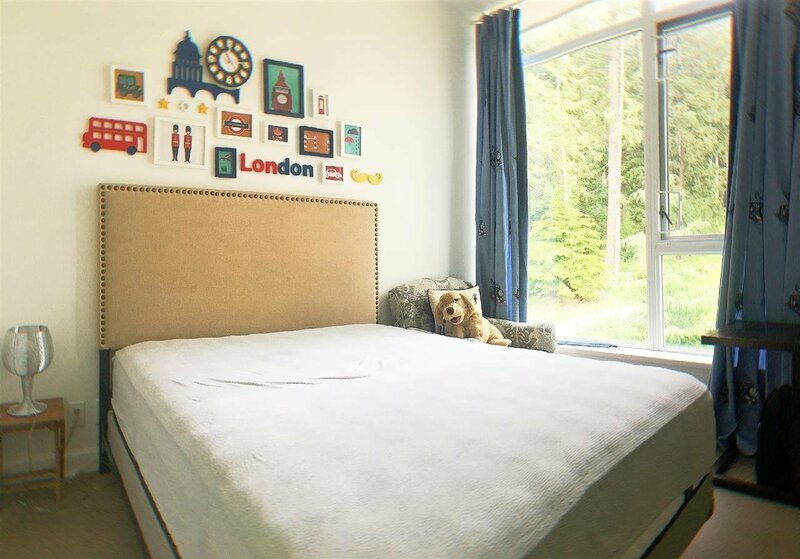 Walking distance to U-Hill Elementary & Secondary School, Wesbrook Village, UBC, Save-On-Foods. 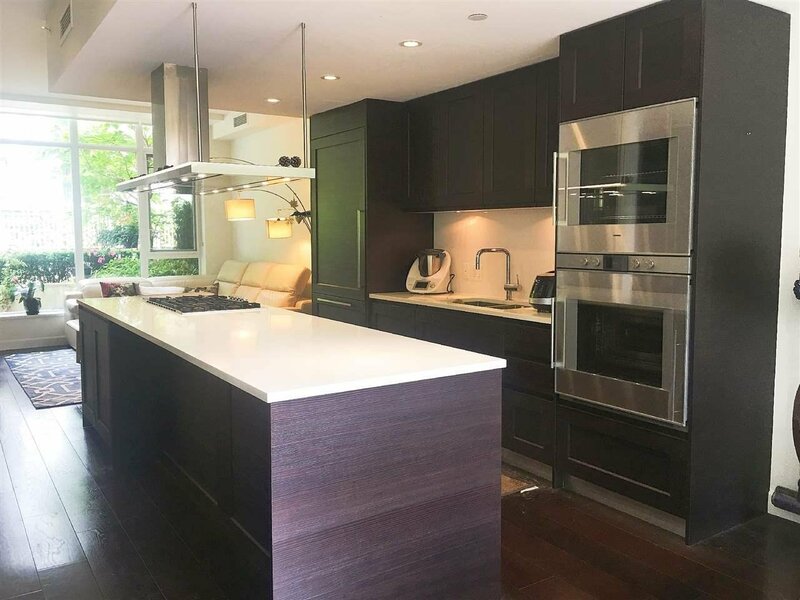 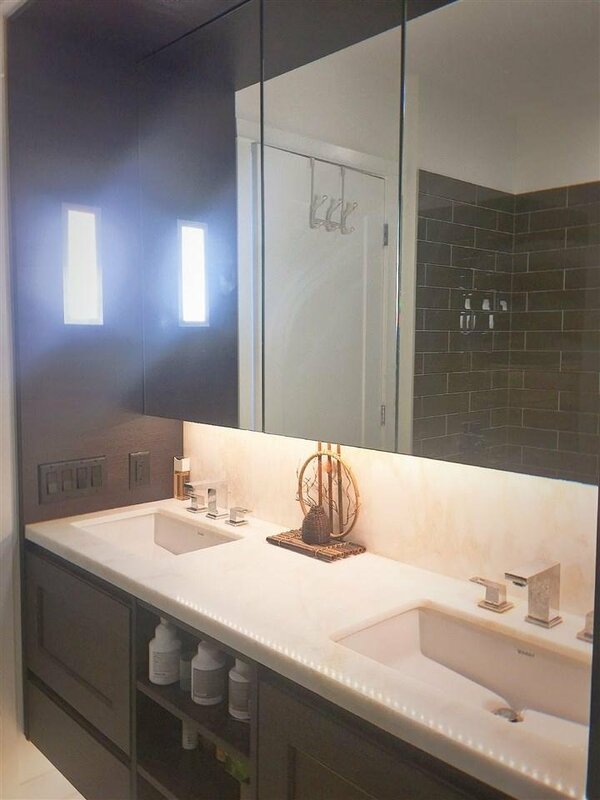 This 3 bedroom unit features an open layout with contemporary interior finishes with a gourmet kitchen. 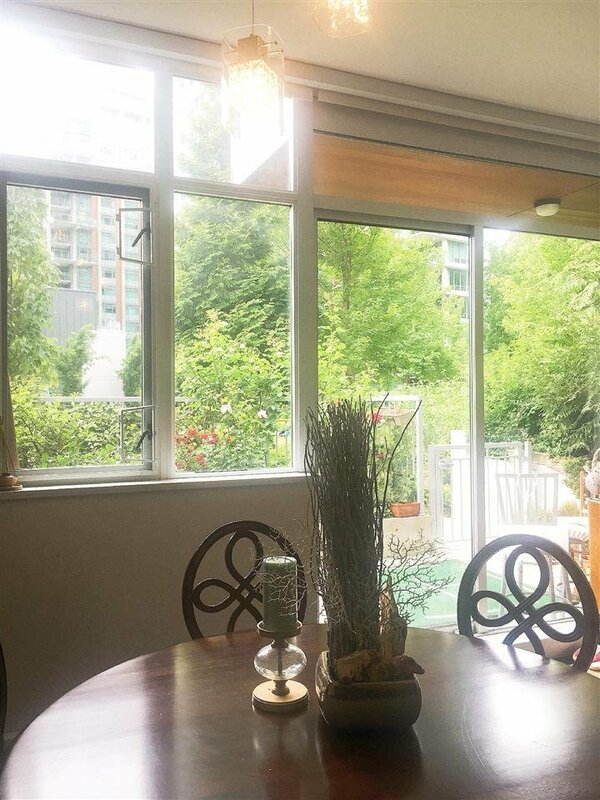 West facing backyard with park view. 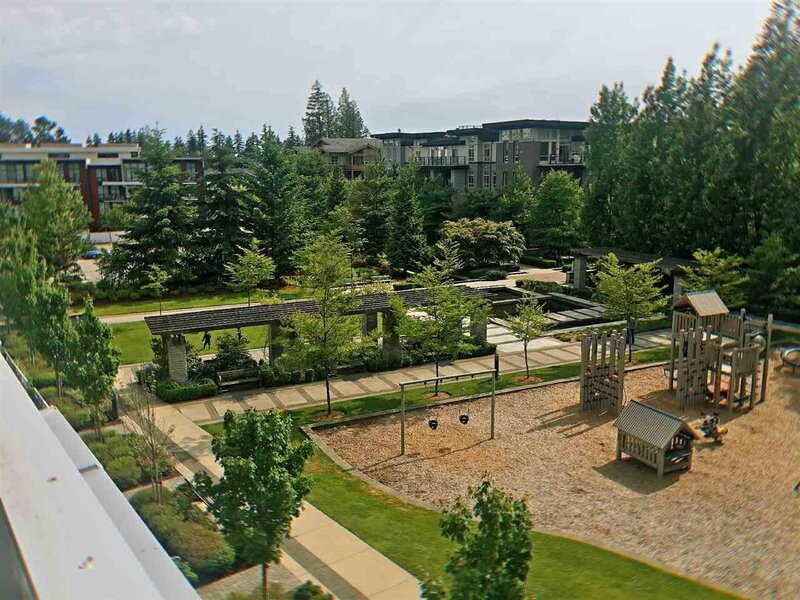 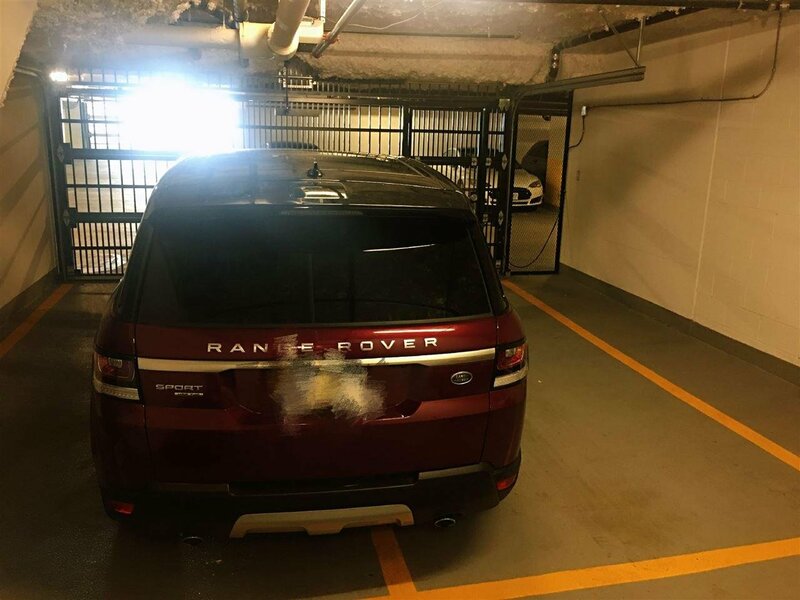 Unit includes 2 Parkings and 1 Storage. 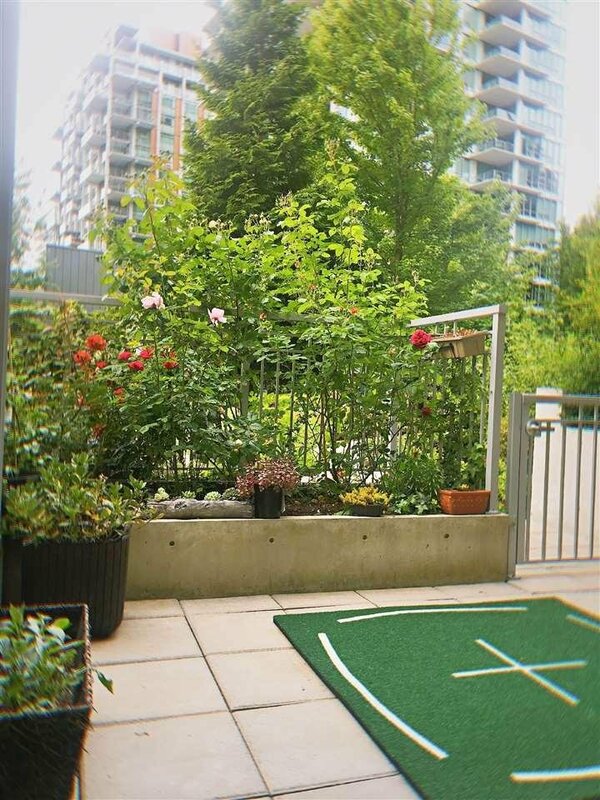 800 SQFT roof deck offers Relaxation and Entertainment Options. 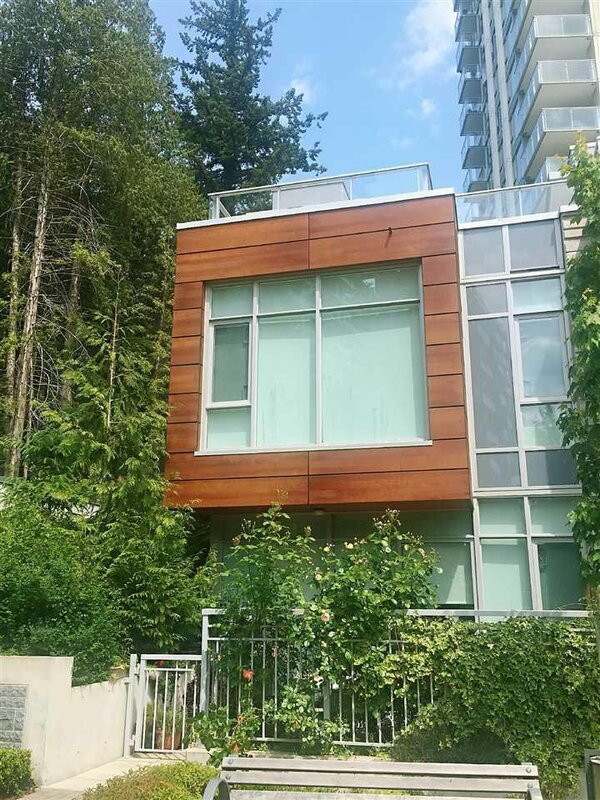 500 SQFT unfinished area refers to the double garage.